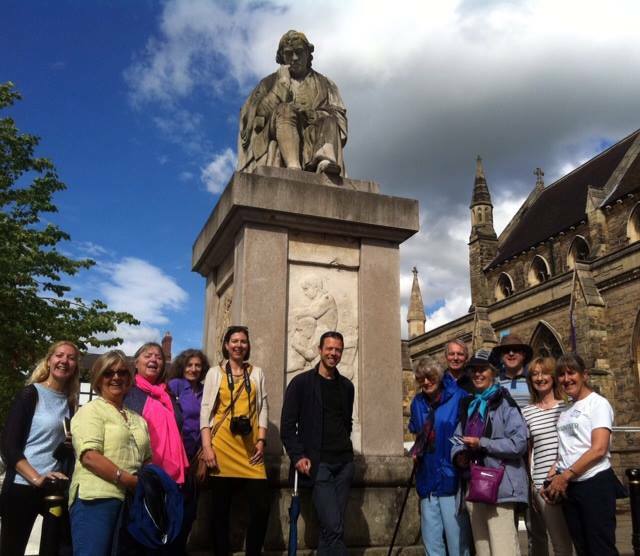 Join sculptor Peter Walker for ‘the Language of Sculpture’, a fascinating talk and walk around the city Sculpture Trail, Lichfield. Part of the Staffordshire Day celebrations. Sunday May 1st, 11am & 2pm, begins at Samuel Johnson Museum, Lichfield, Staffordshire.